Free office exam for new patients only. One per household. 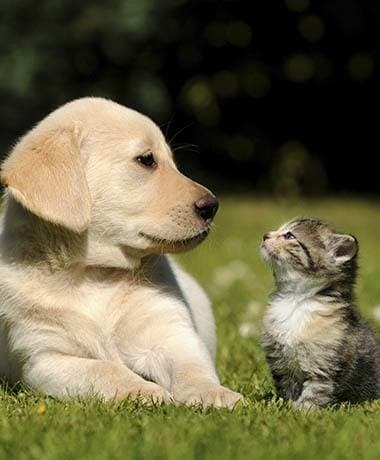 Pet Pals Referral for $25 credit for referring new client to you and new client.